(2007/EMI) 75 tracks of original Capitol Hits and Rarities with 12 page booklet. 01 Was That The Human Thing To Do? Kay Starr, one of the more successful pop singers of the 1950s, pretty well conquered every genre of music she tried - from jazz to pop to country. But her deep roots were in jazz with a bit of blues thrown in for good measure. Billie Holiday, a decent jazz singer in her own right, called Kay "the only white woman who can sing the blues". High praise from Lady Day. Dinah Washington was also reportedly a big fan and the two are often mentioned in the same breath by many scribes writing about jazz and pop singing. So, here's Kay in 1952, not long after her #1 pop hit. Wheel Of Fortune (also recorded by Dinah Washington) covering a shuffling Ahmet Ertegun-penned Clovers R&B Atlantic side. The Lancers, a white vocal group, gather behind her, lending some solid doo-wop support as Kay tears into Fool, Fool, Fool in her brassy, bluesy, full throated glory. It's a riveting vocal performance from start to finish and gave Kay a #13 hit in July of that year. 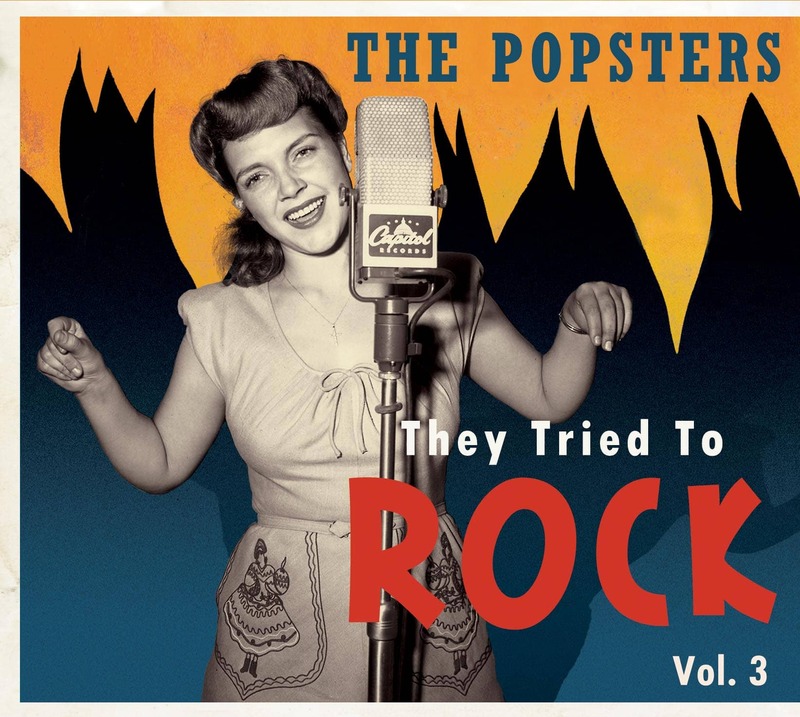 Larry Birnbaum, author of 'Before Elvis: The Prehistory Of Rock And Roll,' suggests that Kay Starr's Fool, Fool, Fool has been "overlooked by compilers of possible first rock and roll records". We can't help but agree, which is why we've included the track on this compilation. Kay's not trying to rock, she's rocking without trying. Customer evaluation for "The Ultimate Collection (3-CD)"